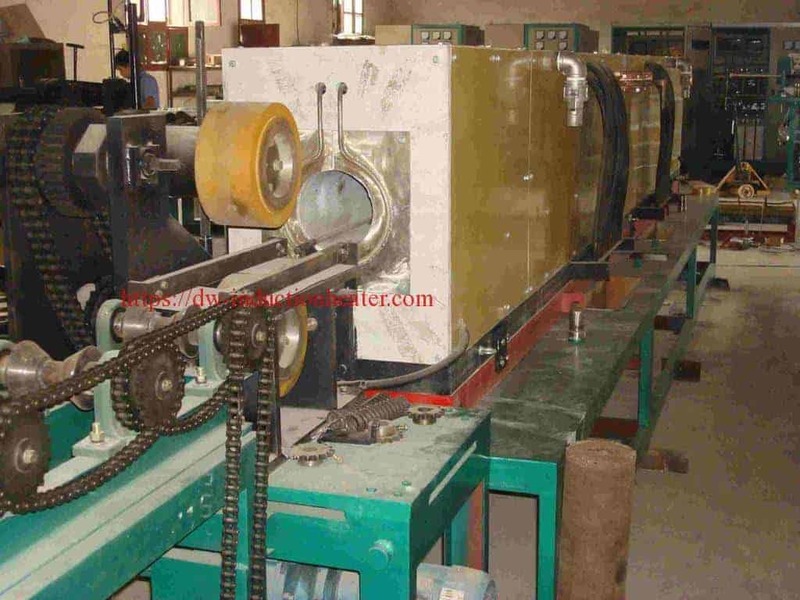 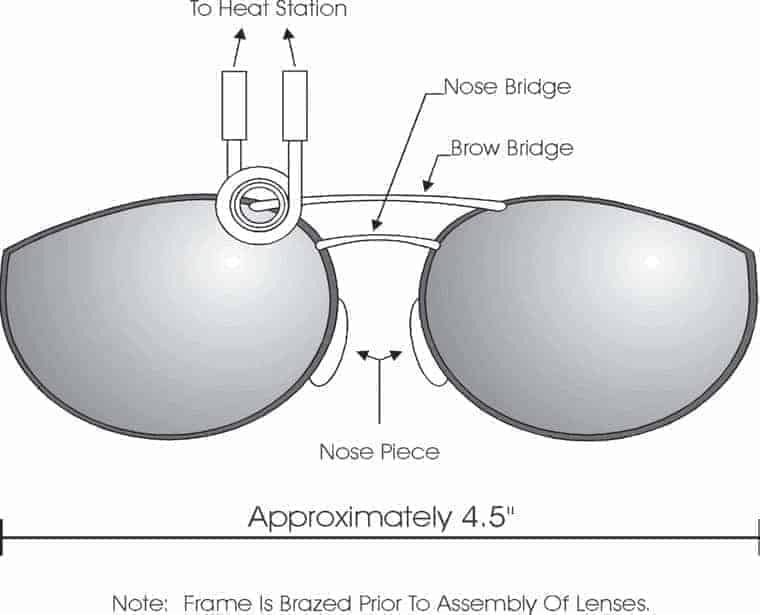 Objective: Produce repeatable braze joints for the assembly of eyeglass frames. 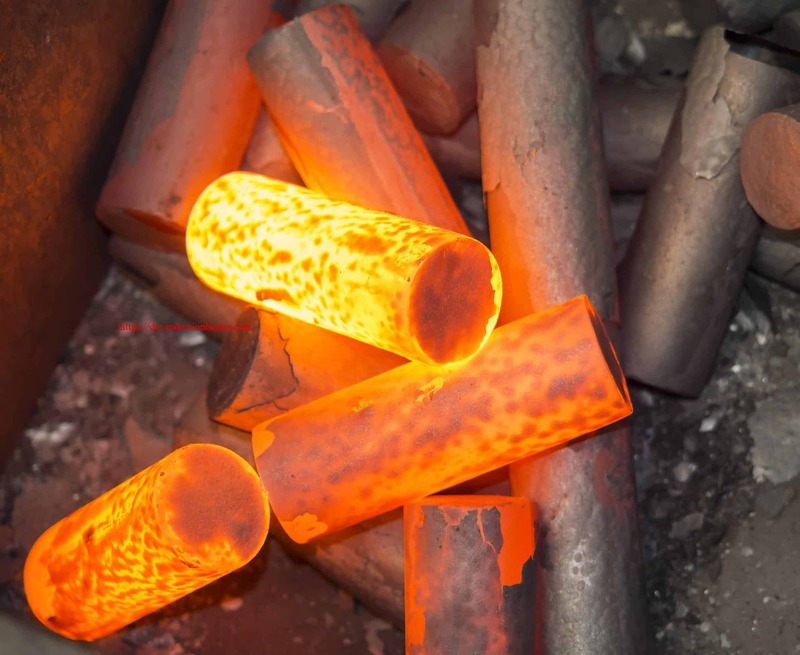 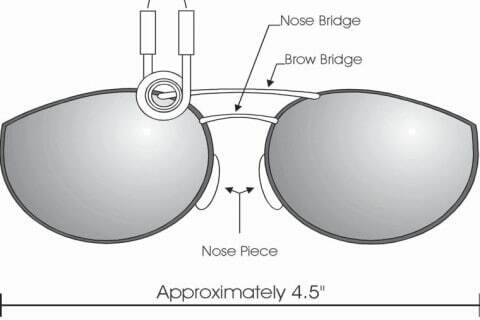 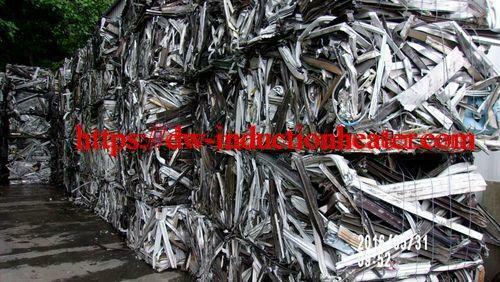 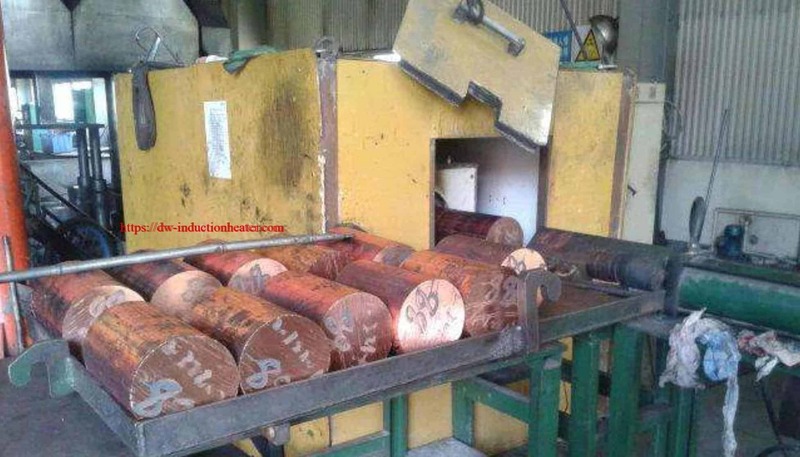 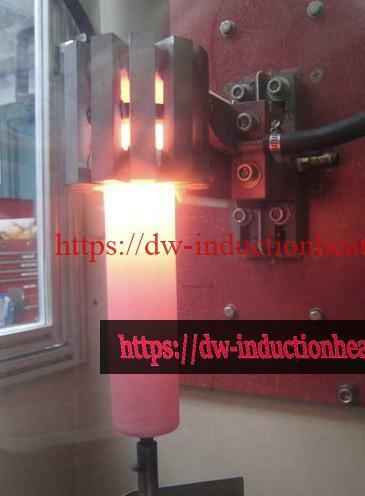 Induction heating is to be used to achieve quality braze joints on the nose bridge, brow bridge and nose piece. 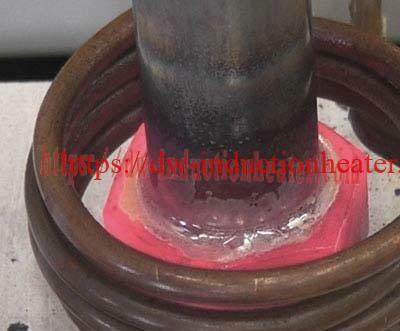 Brazing is to be done at 1300°F with approximately 3-5 seconds allowed for heating. 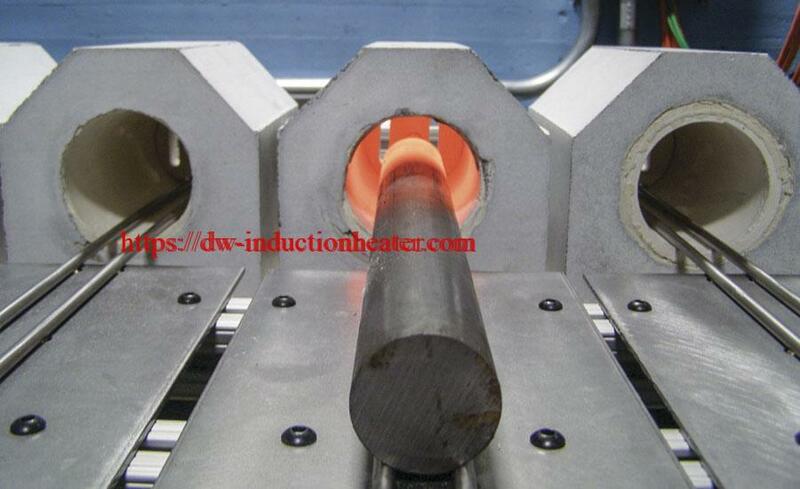 Surface quality is of utmost importance since limited post-brazing cleanup is preferred. Equipment:DW-UHF-4.5KW output solid state induction power supply. 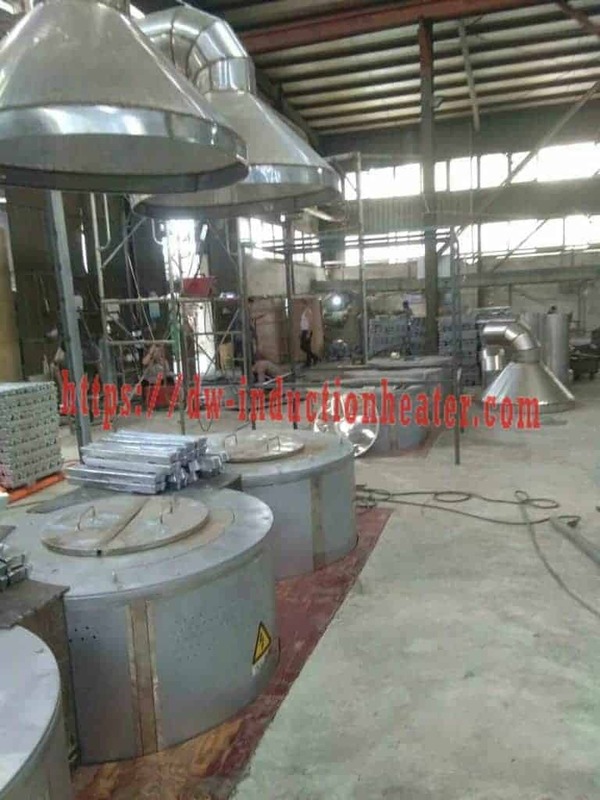 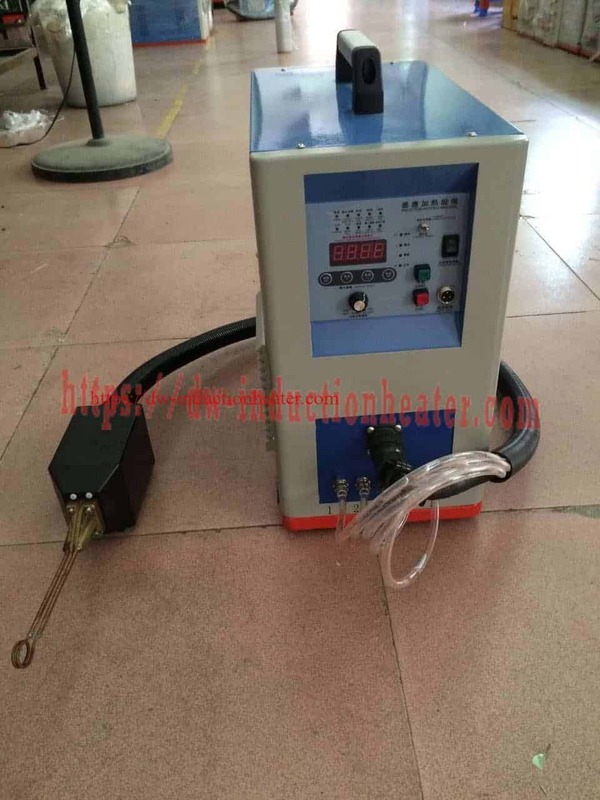 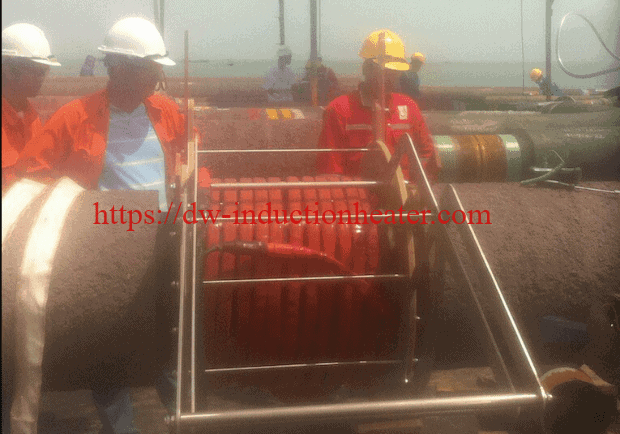 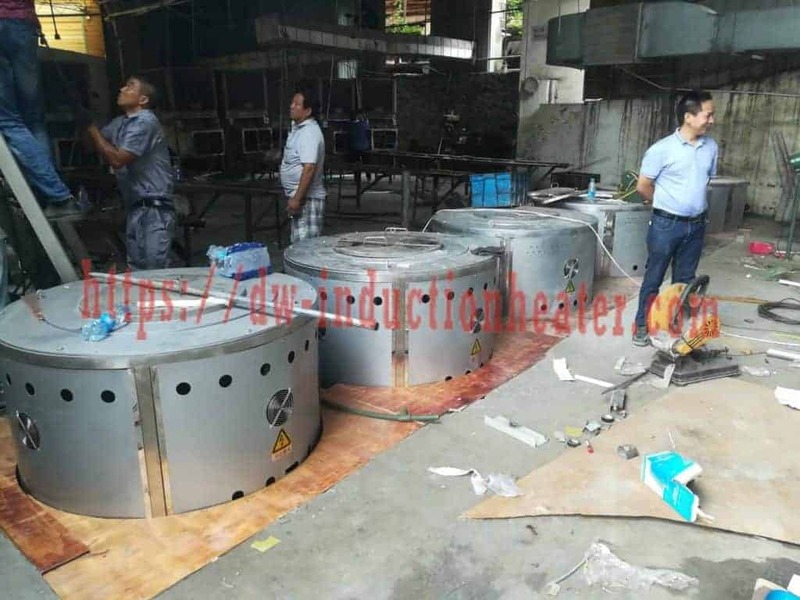  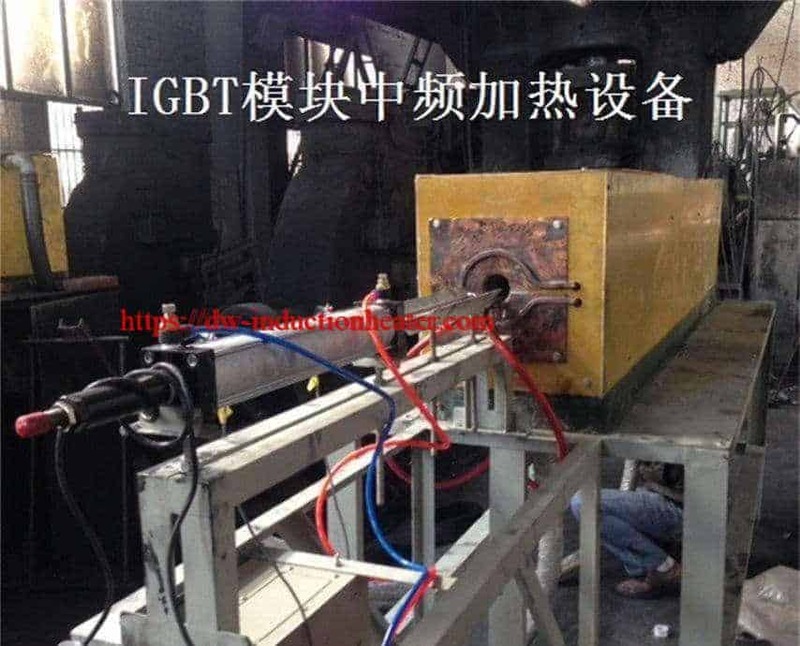 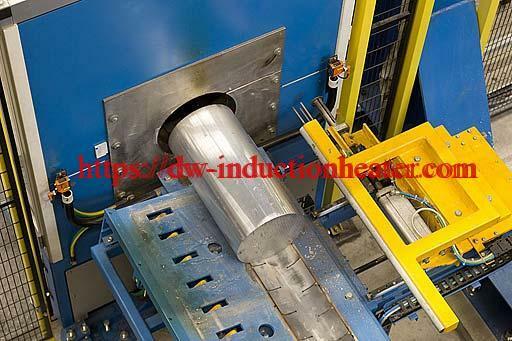 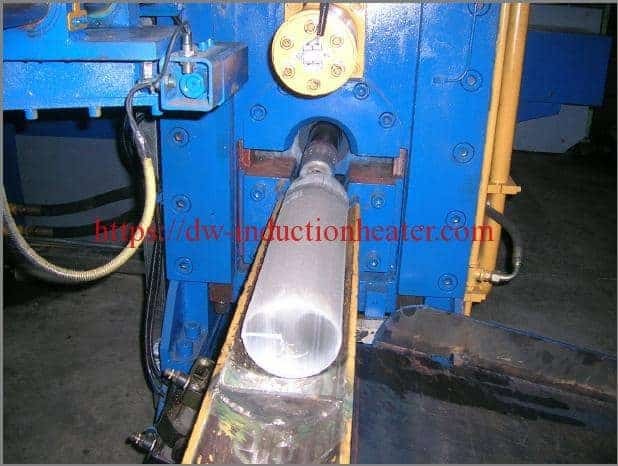 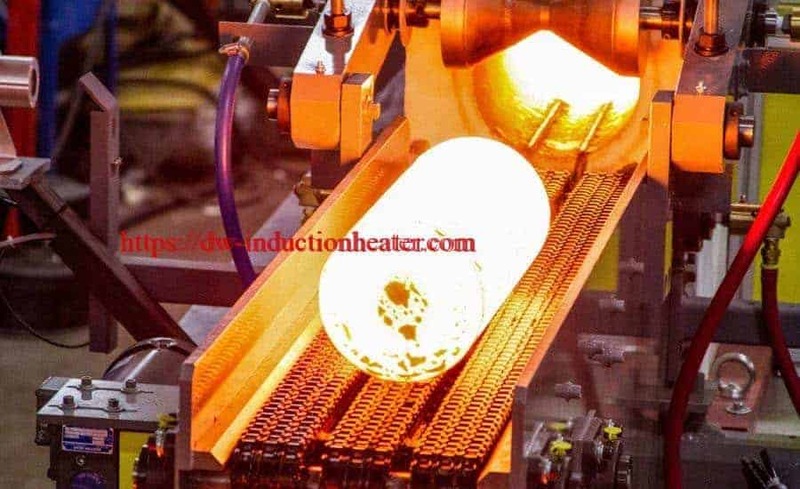 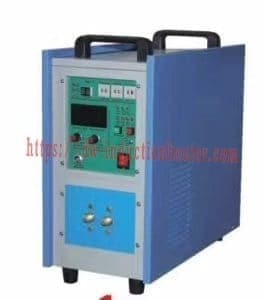 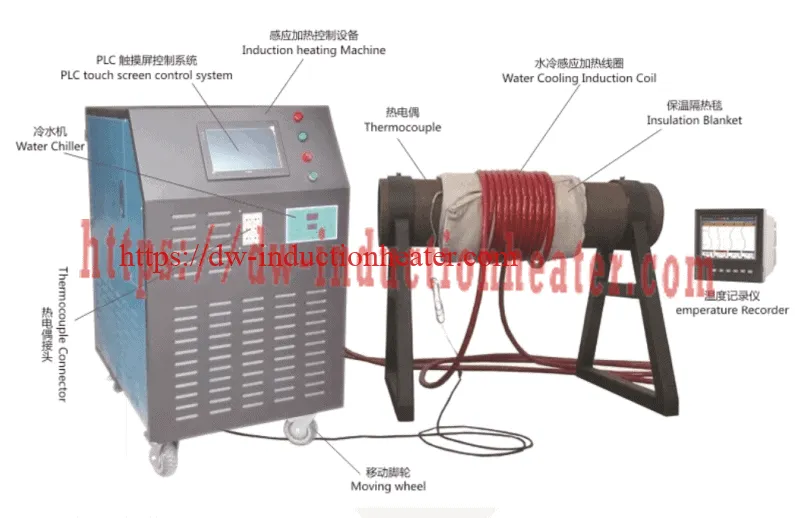 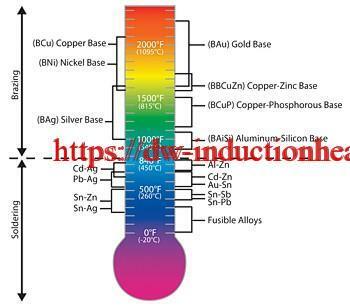 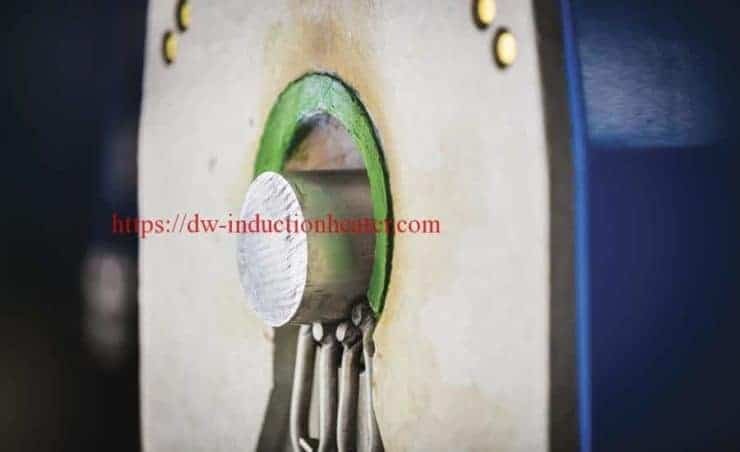 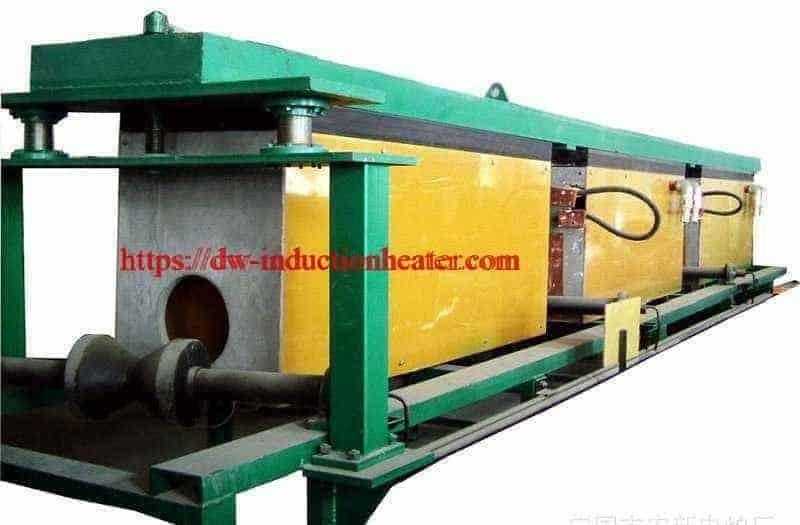 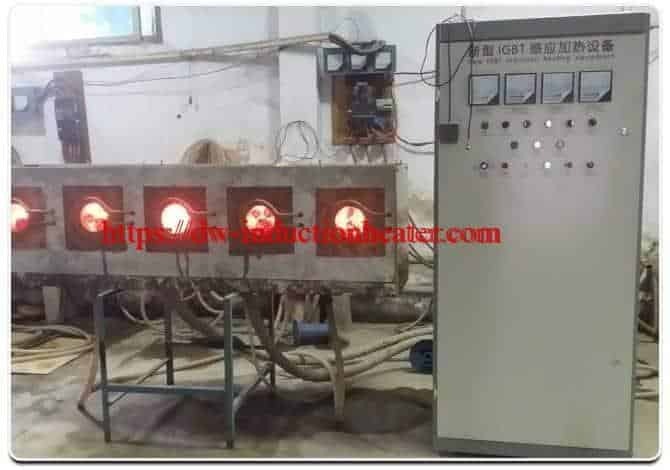 Process The DW-UHF-4.5KW output solid state induction power supply was utilized to achieve the following results: • A temperature of 13000F was reached in 3 seconds through the use of a three turn, 0.2″ ID, transverse helical coil. 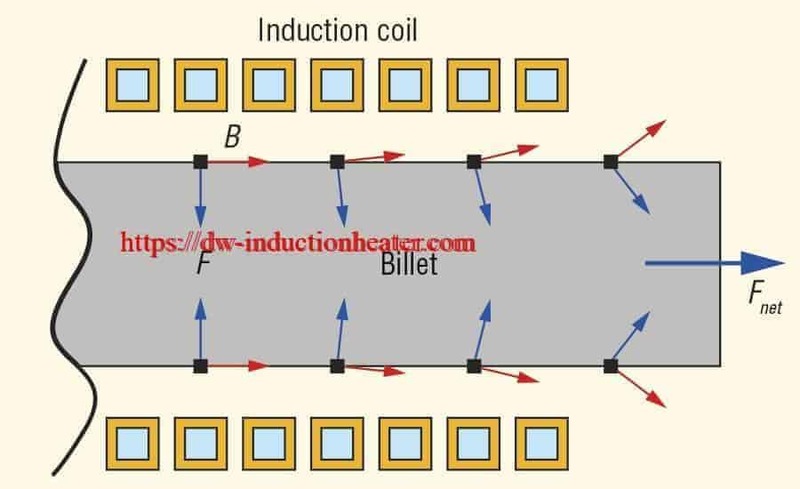 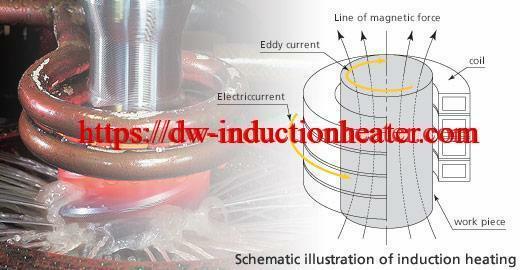 This coil design allows for the pinpoint application of heat to a specific area. 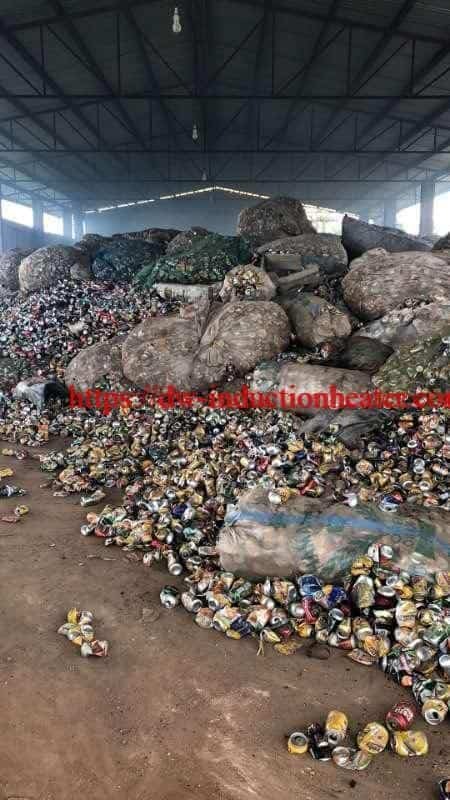 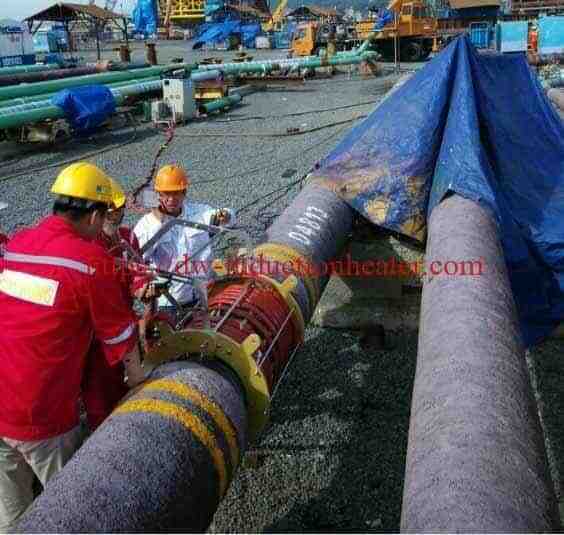 • Surface flaws were kept to a minimum due to the use of a gas flood which was comprised of Hydrogen and an inert agent. 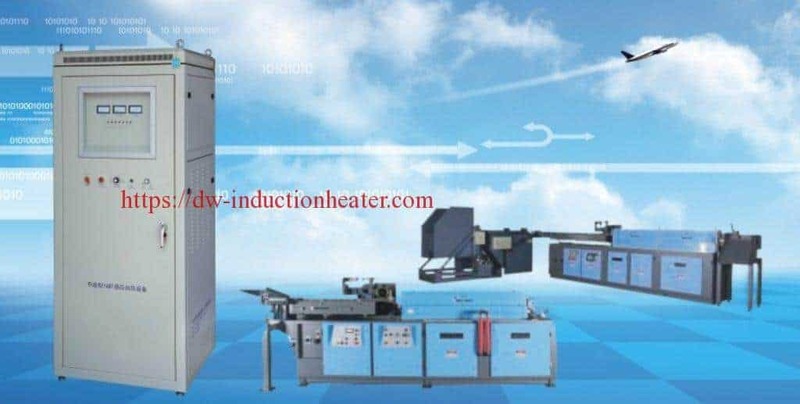 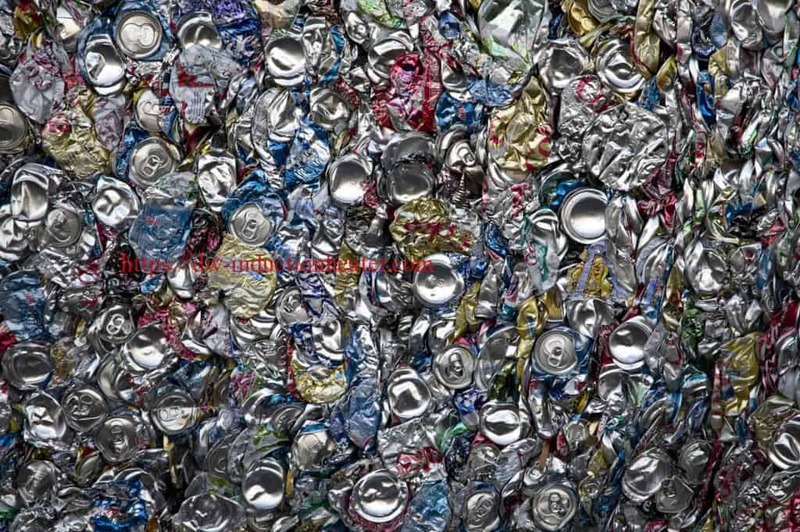 The Hydrogen acts as a “fluxing” agent which eliminates the need for flux. 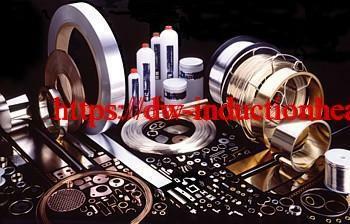 The inert gas eliminates oxidation of the metal components when at brazing temperature. 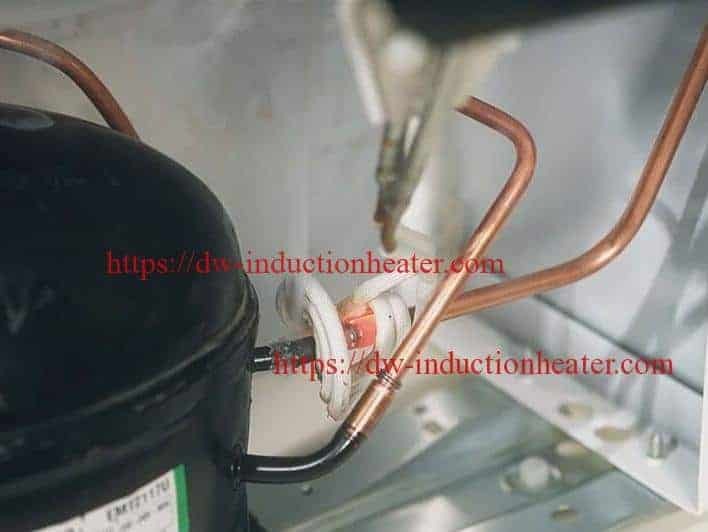 These two features produce a finished product without the need for post-brazing cleanup. 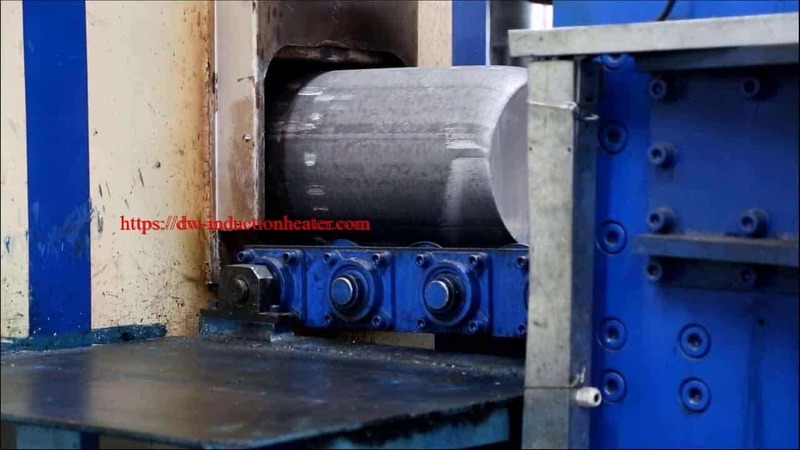 • Present fixturing can be kept due to the use of transverse heating which allows for easy removal of the finished product. 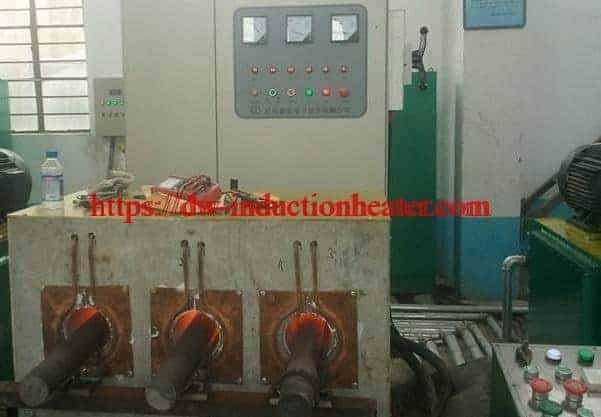 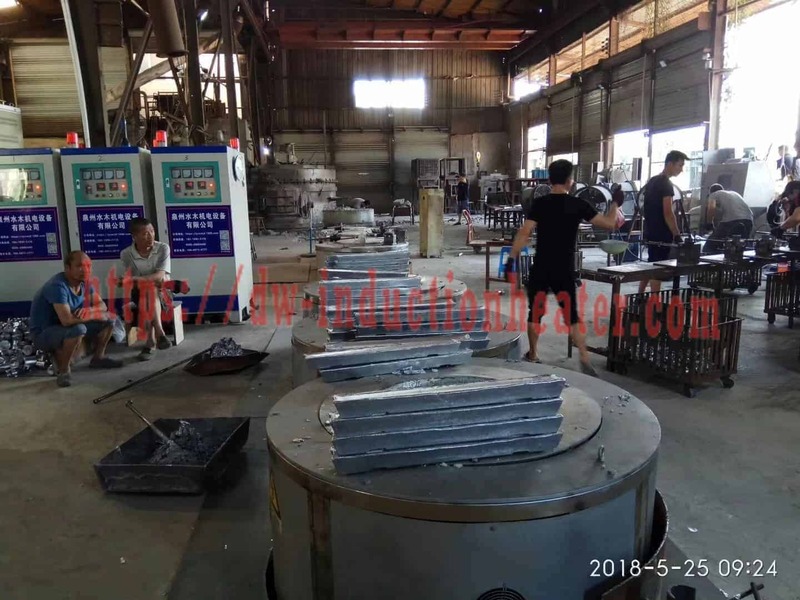 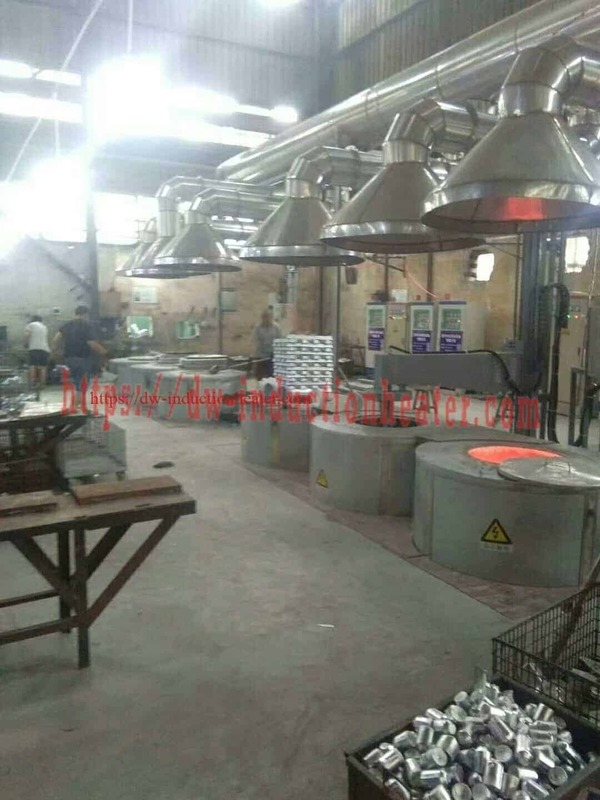 Results Overall, induction heating fulfilled all of the objectives established by the customer to produce quality braze joints for the manufacture of eyeglass frames.